Appointment is effective immediately and coincides with marketing director's departure. The AA has appointed Goodstuff Communications as its media agency of record. Goodstuff will begin servicing the £14m account immediately and takes on planning and buying duties from Carat, the two-year incumbent. 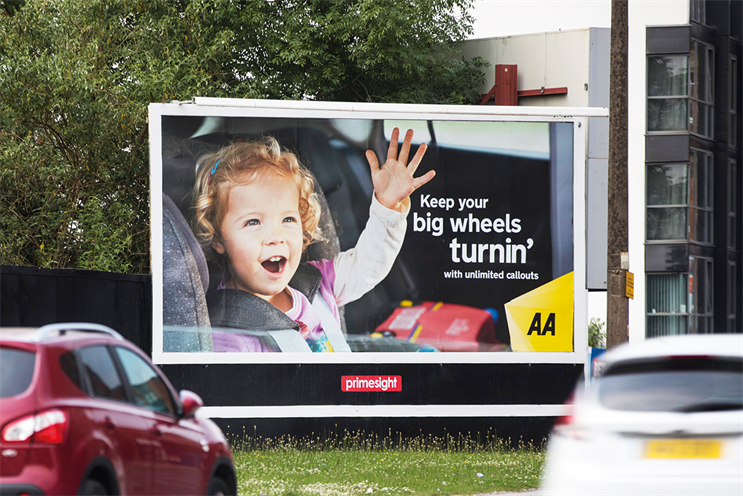 The AA said it "felt it was time" to refresh its strategy with a new media agency as its tries to accelerate its brand transformation programme. The car-breakdown service wants to become the UK’s number-one provider of everyday driving services while ensuring its brand stays progressive and relevant. Carat did not repitch for the business, which was contested by four agencies. The AA spends about £14m on UK media, according to agency estimates, with the majority going on TV and digital. James Frost, the AA’s chief innovation officer, said: "We are delighted to welcome Goodstuff on board and look forward with excited anticipation to them living up to their promise of only ever delivering the good stuff. We would also like to thank Carat for their work over the last couple of years." The appointment comes as the brand’s marketing director, Cheryl Calverley, is leaving the business after three years. The AA has worked with Adam & Eve/DDB on advertising since 2014.